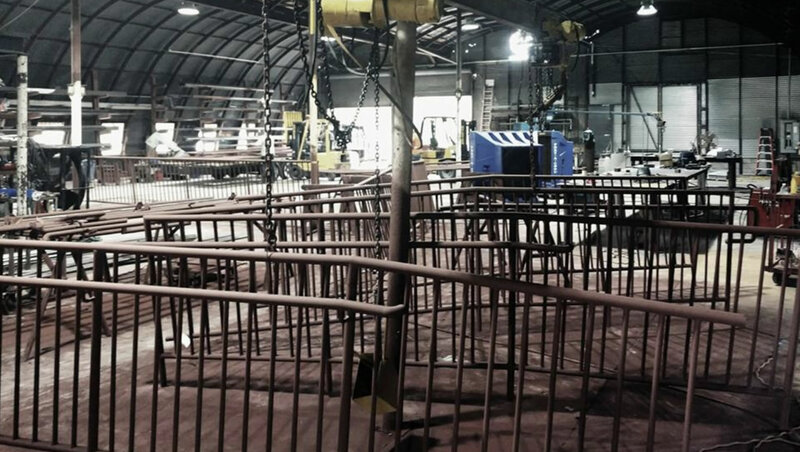 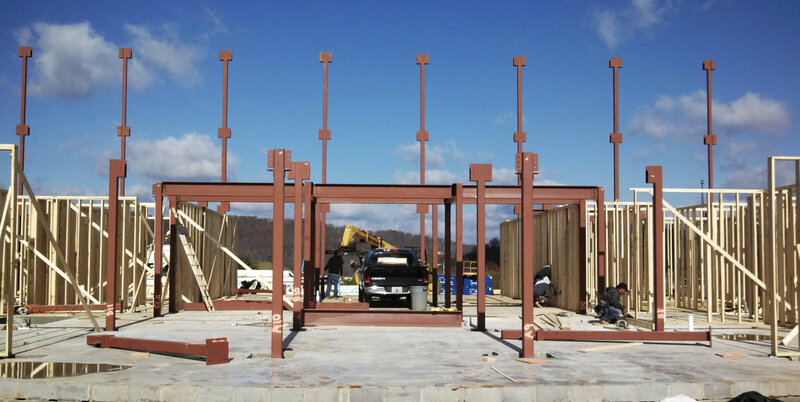 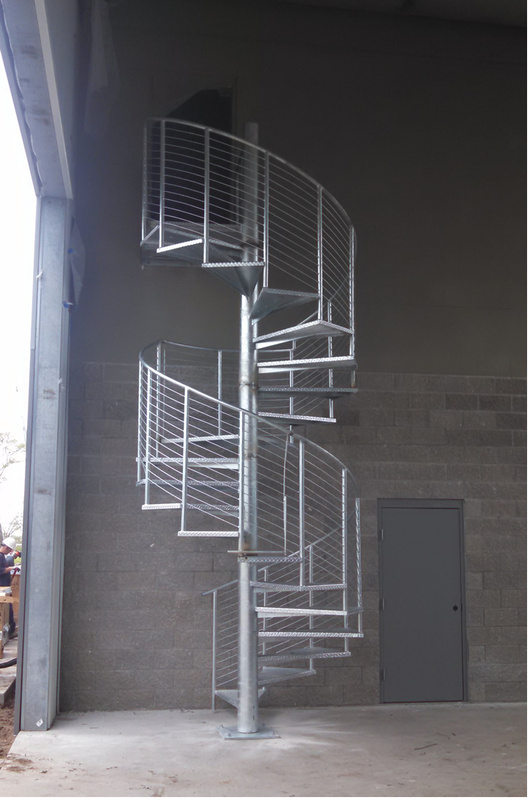 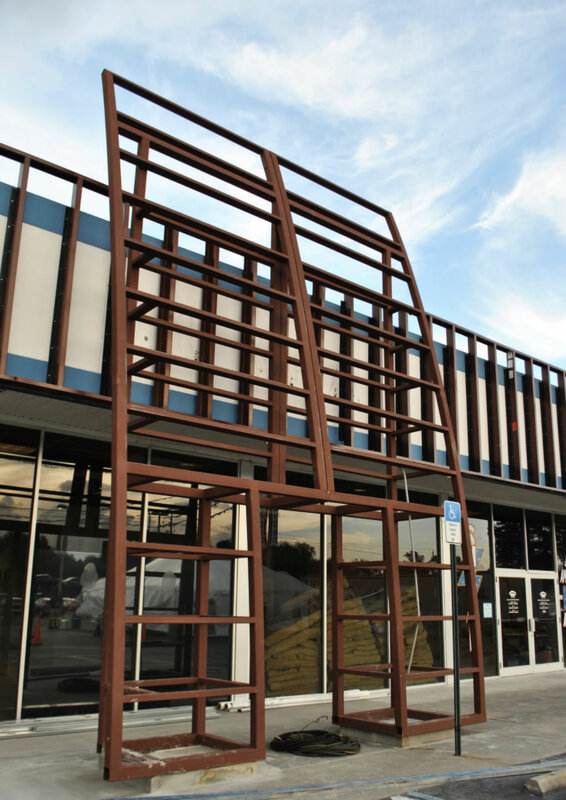 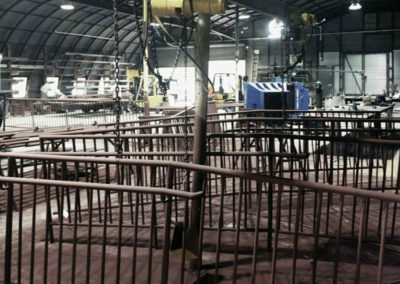 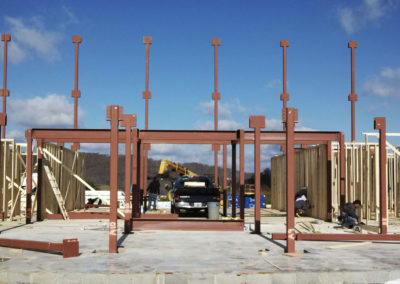 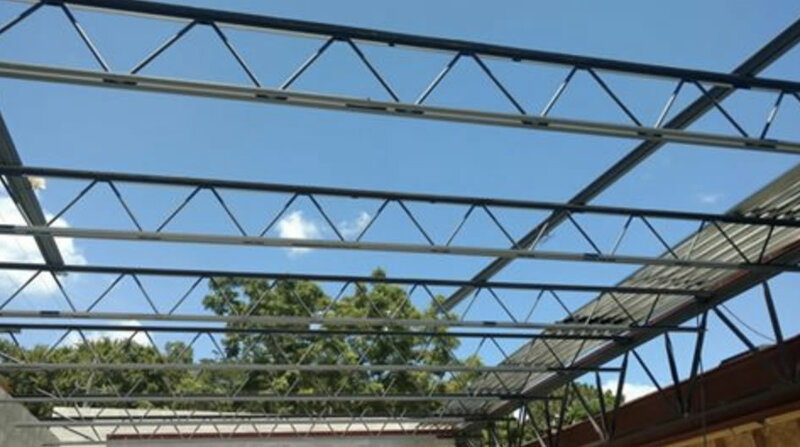 We are a full-service steel fabrication company specializing in custom structural steel fabrication, erection and installation. 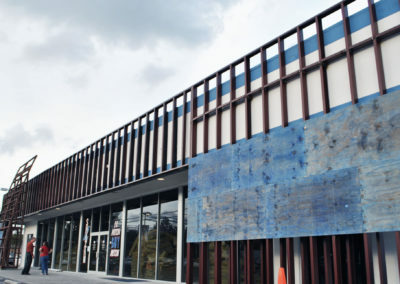 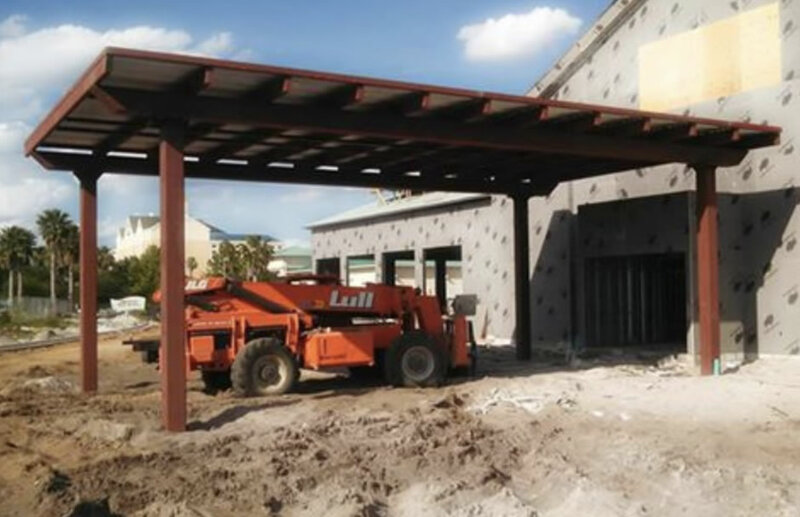 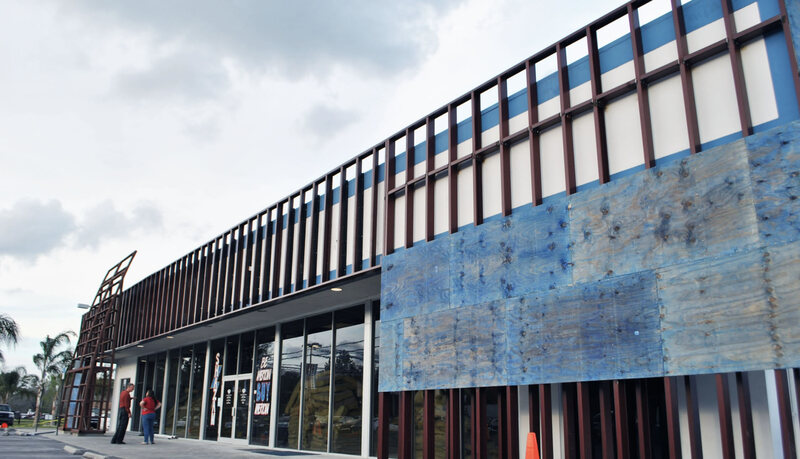 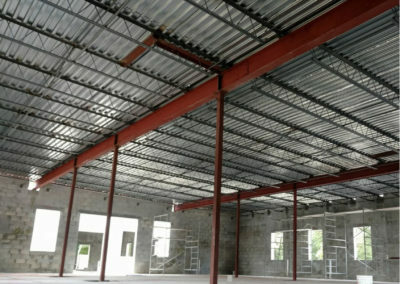 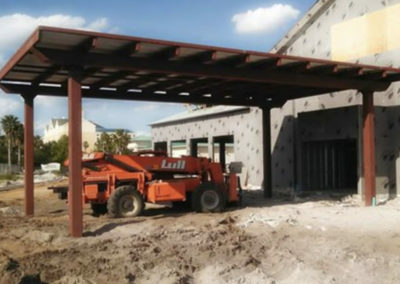 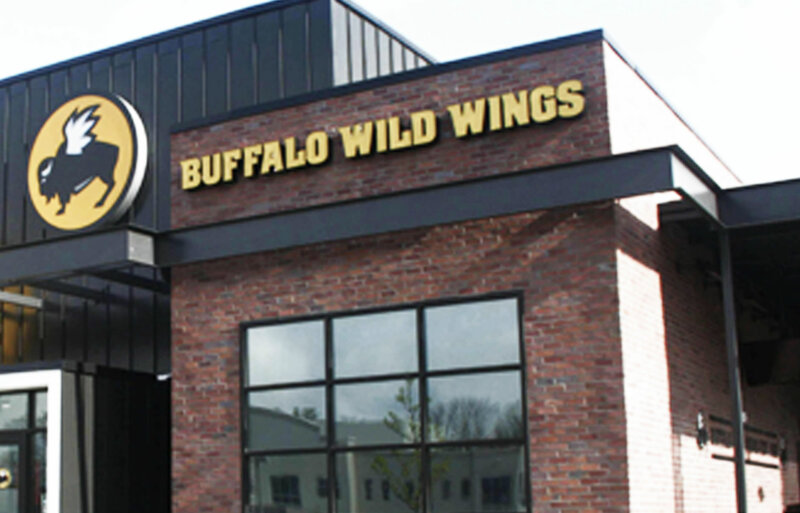 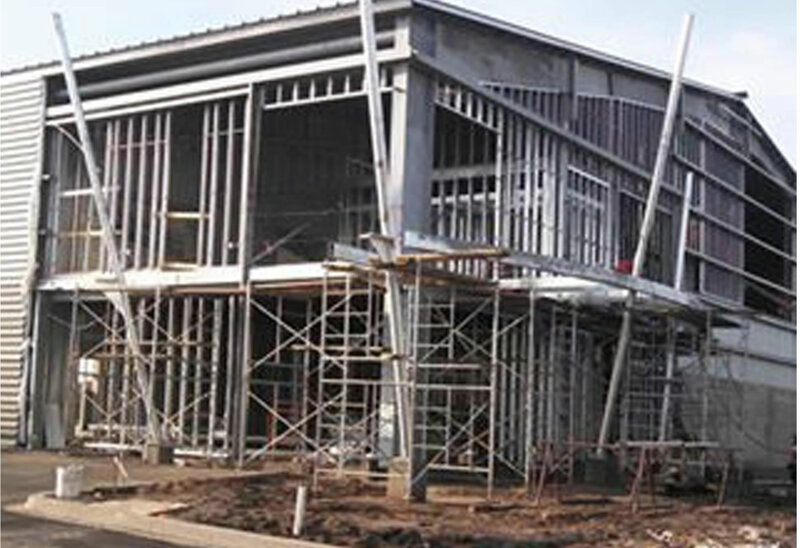 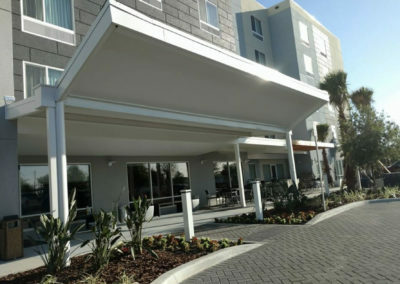 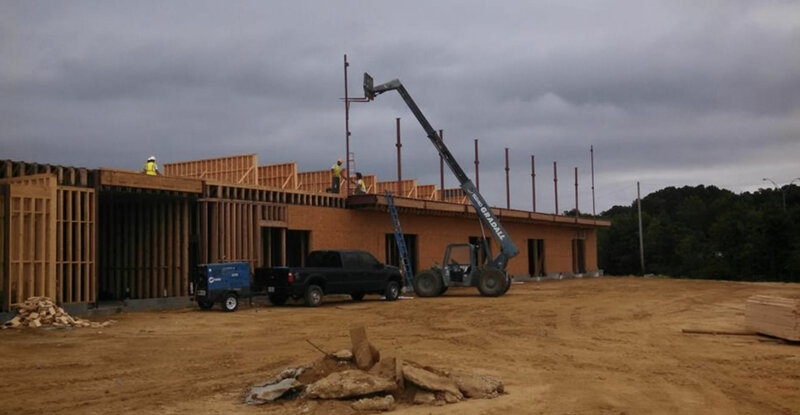 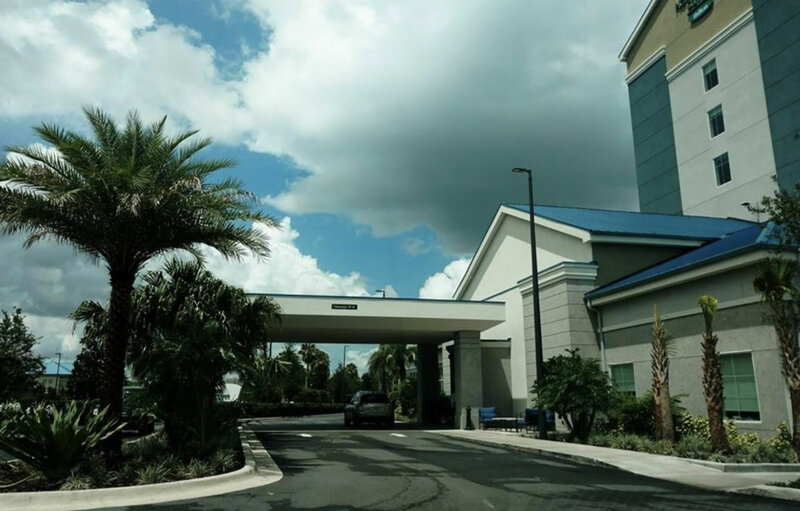 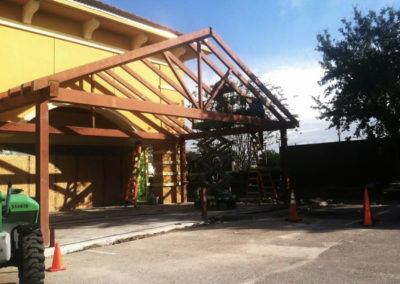 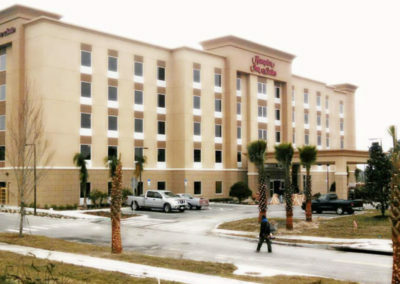 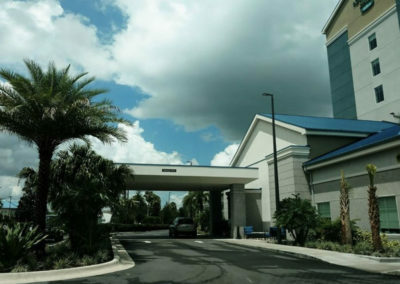 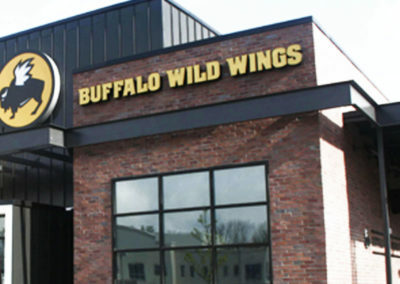 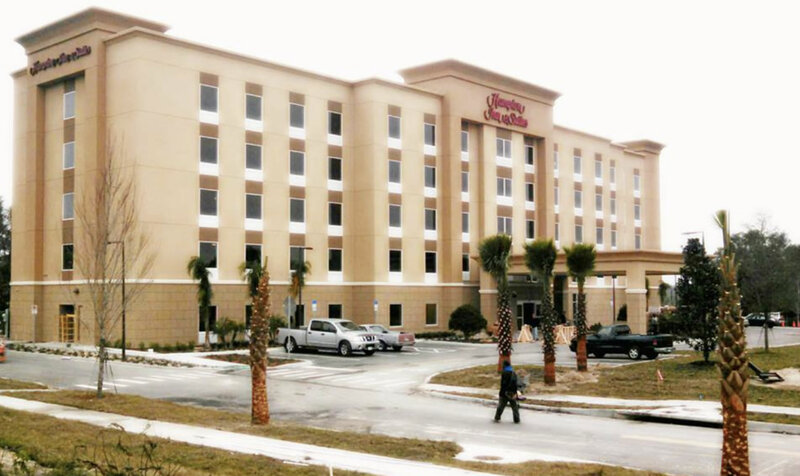 We work with General Contractors to service the commercial construction industry in Central Florida. 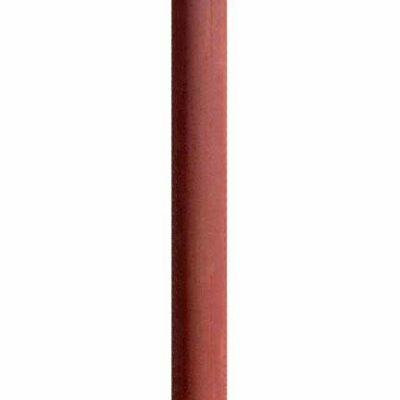 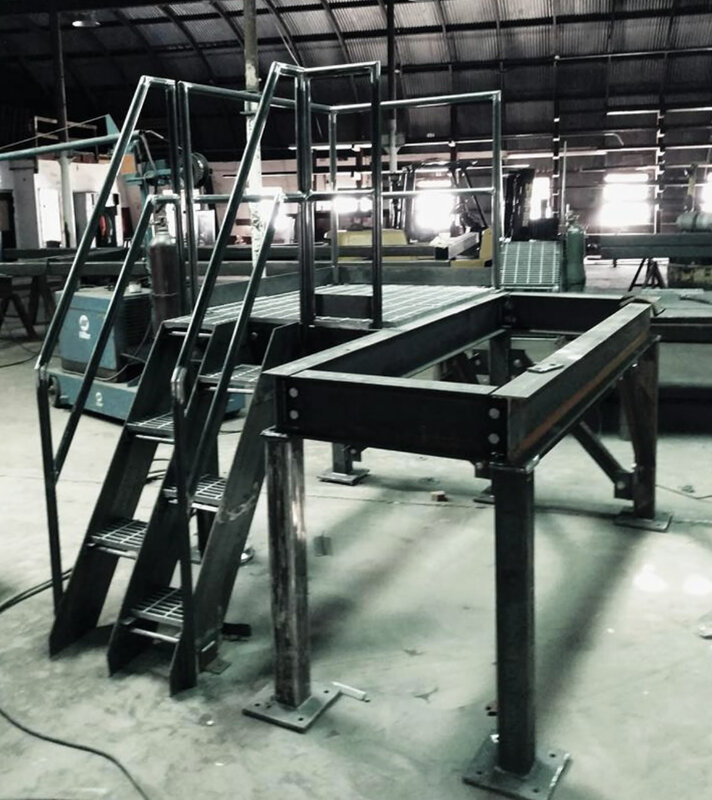 We pride ourselves on outstanding customer service and on-time, on-budget delivery of a highly crafted and superior product. 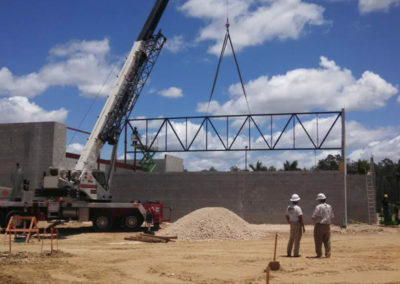 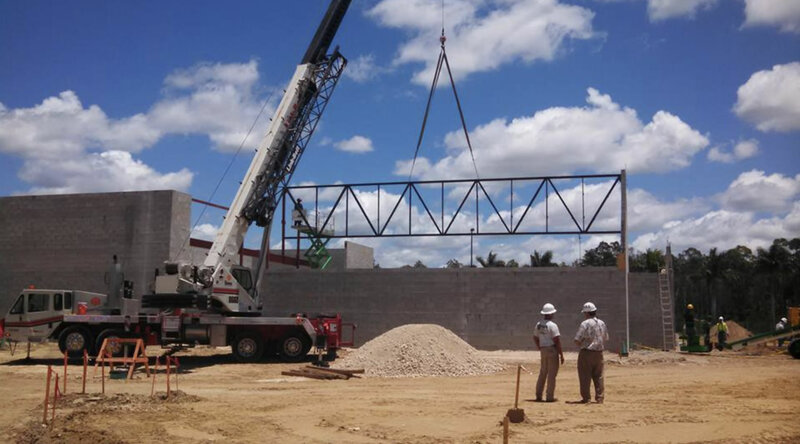 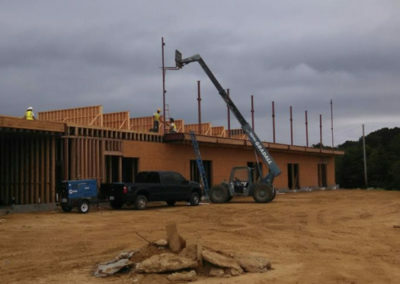 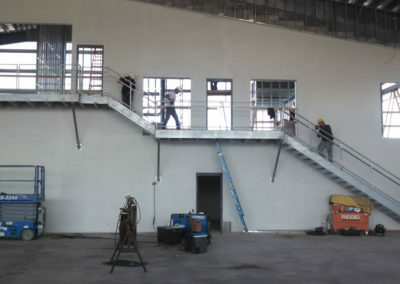 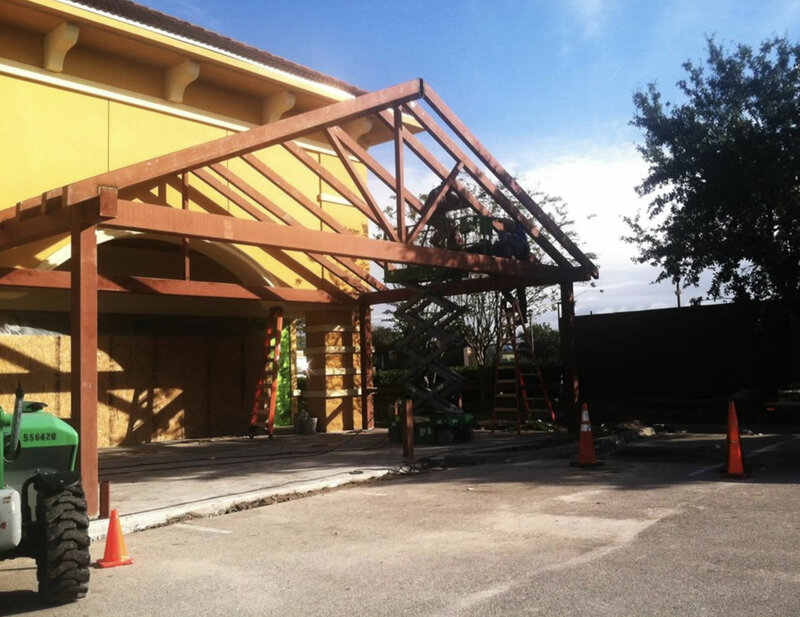 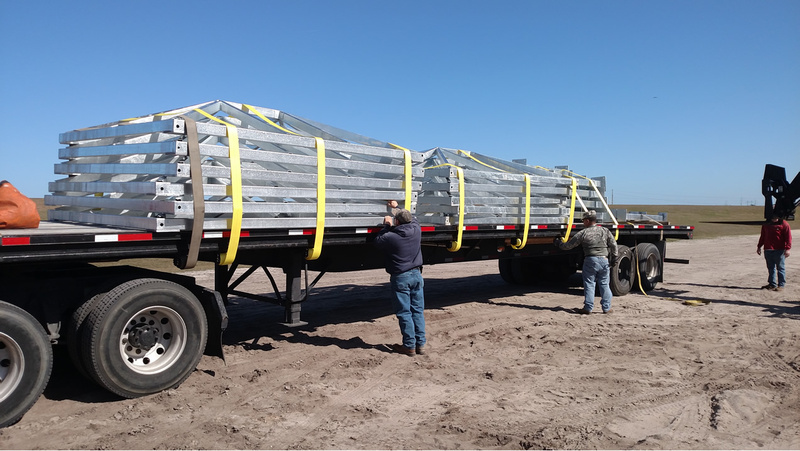 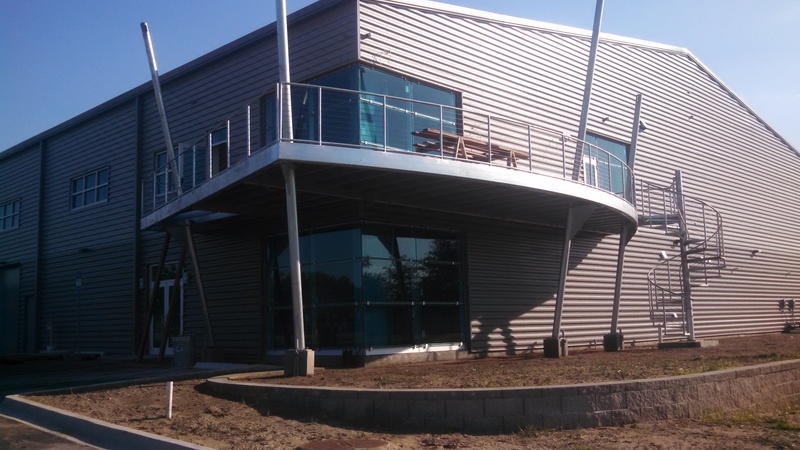 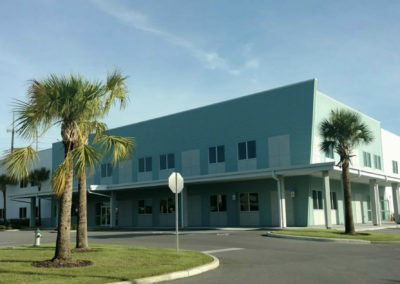 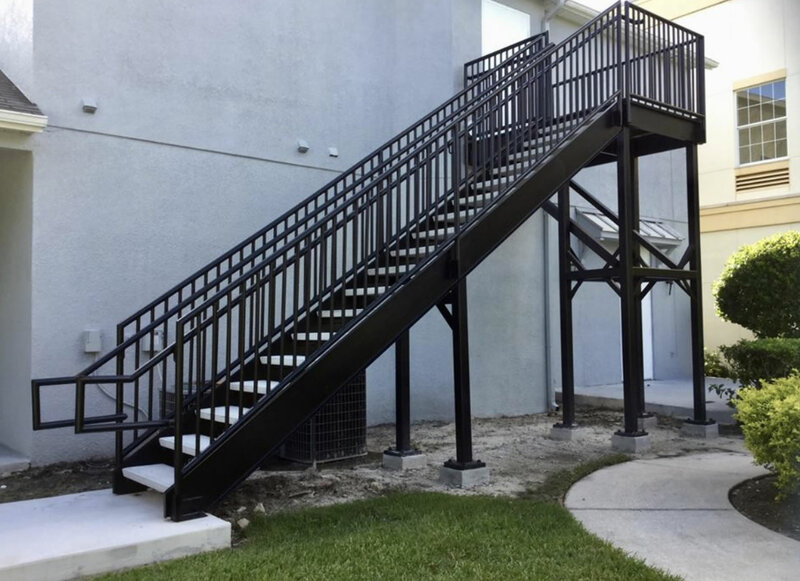 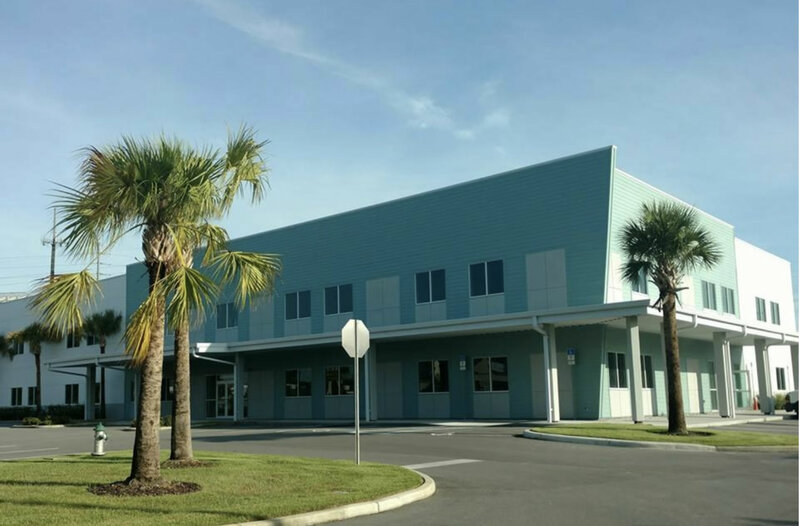 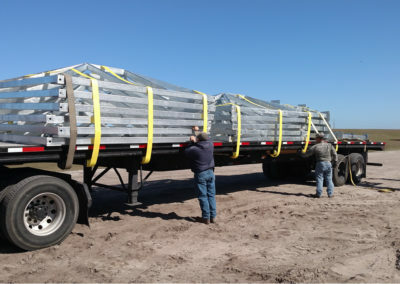 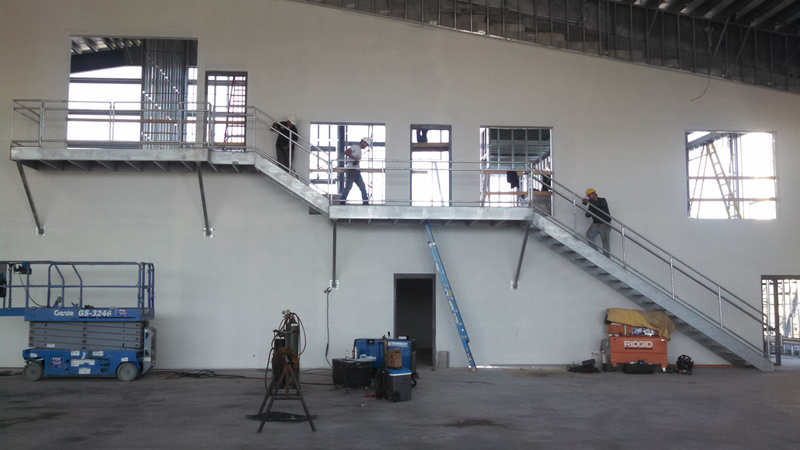 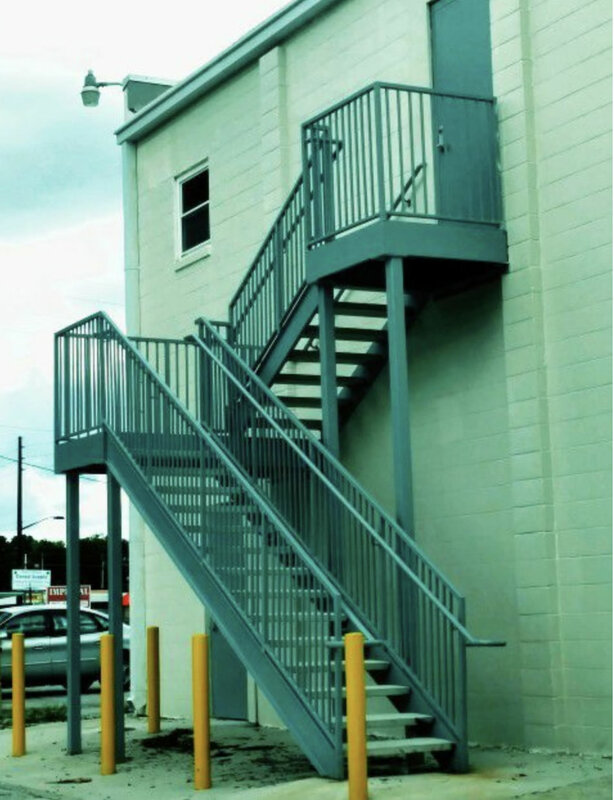 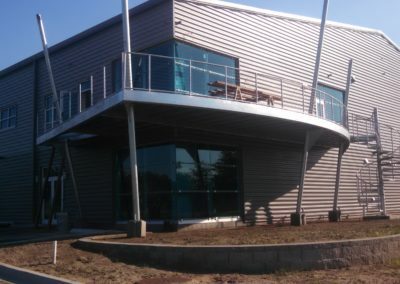 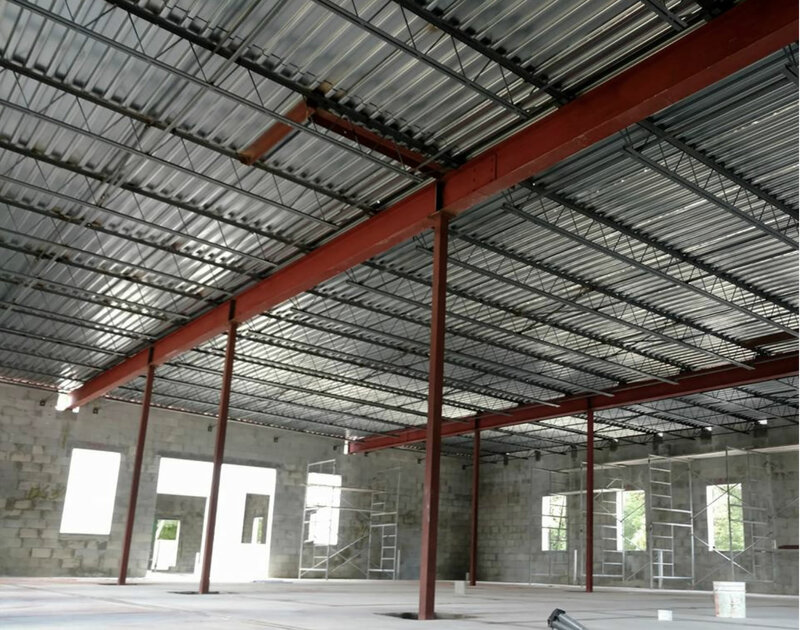 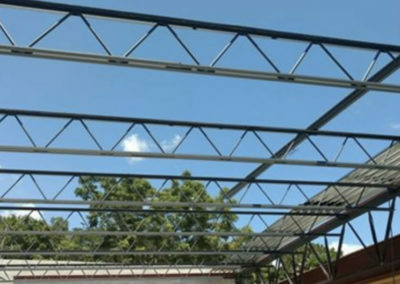 Founded in 2013, Florida Fabrication provides structural and miscellaneous CAD design, fabrication and erection services to the commercial construction industry in Central Florida. 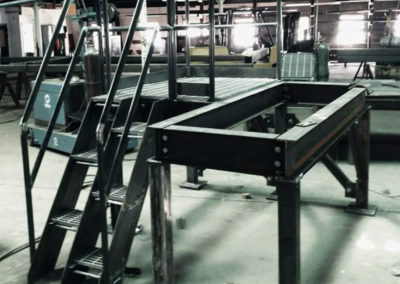 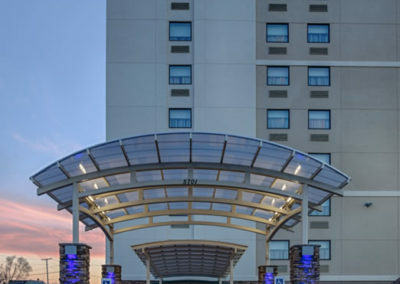 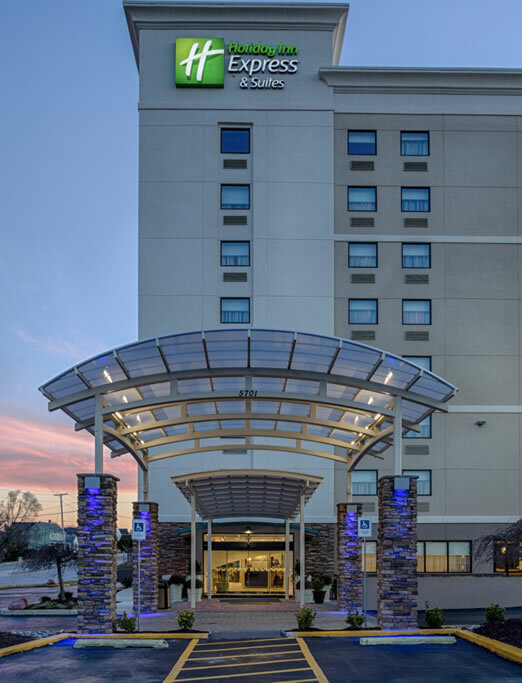 Our customers are contractors, manufacturers, owners, and developers serving the retail, hospitality, industrial, medical, and transportation industries. 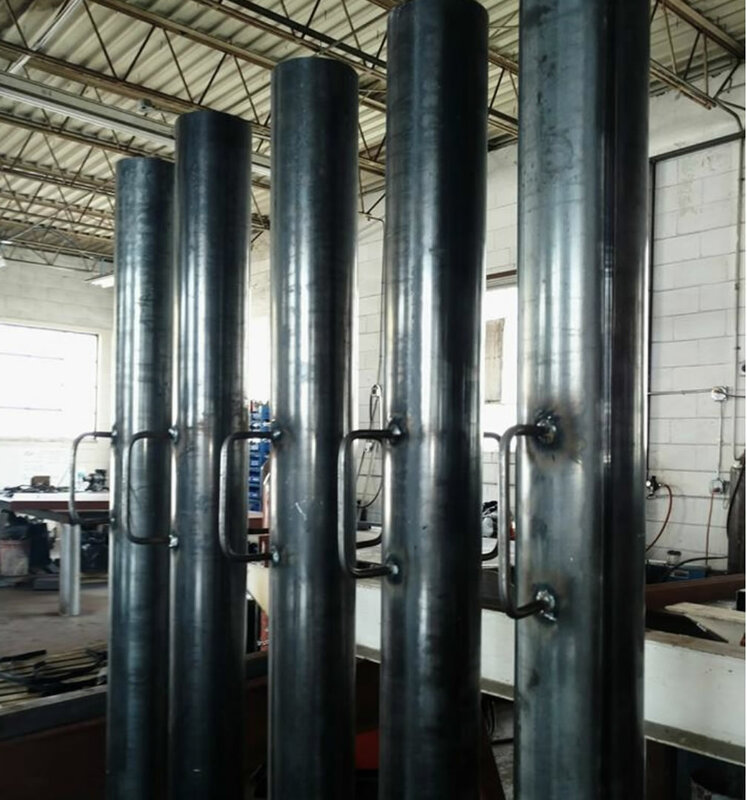 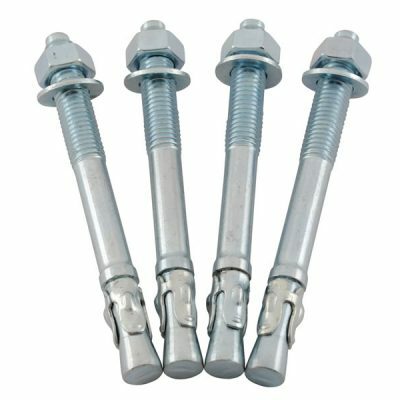 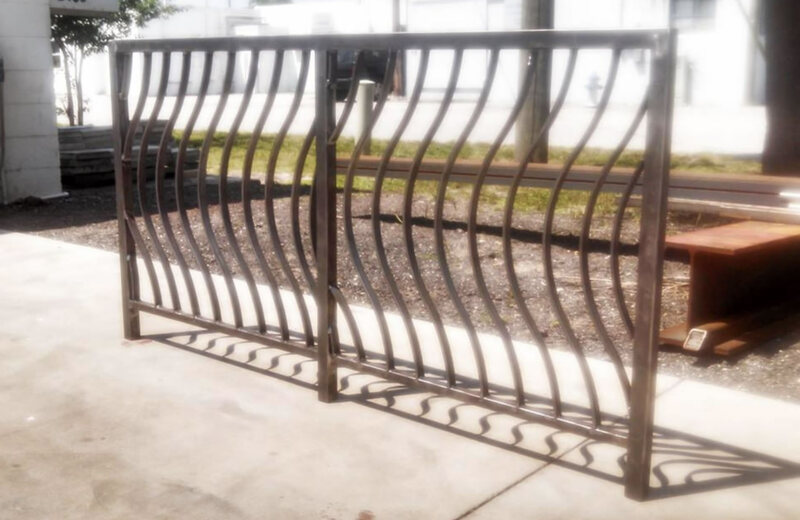 We work exclusively from signed and sealed engineering drawings and all work is performed by welders certified according to American Welding Society Standards. 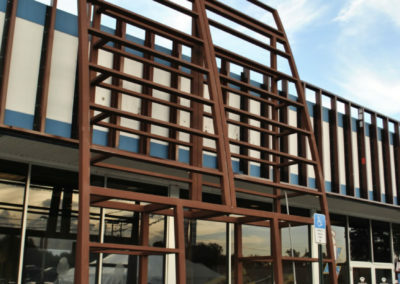 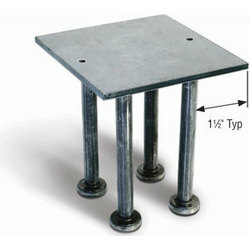 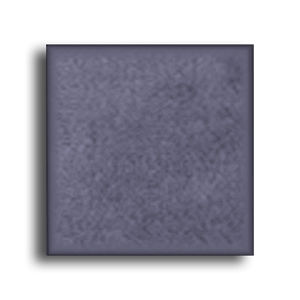 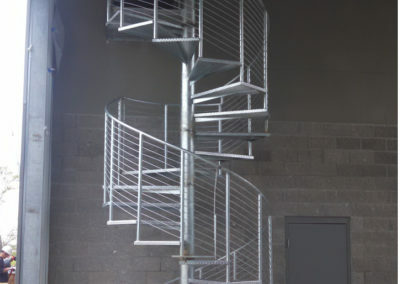 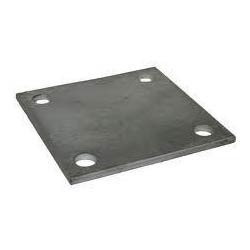 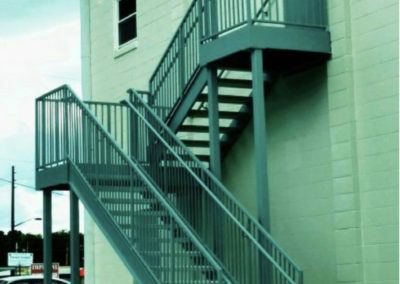 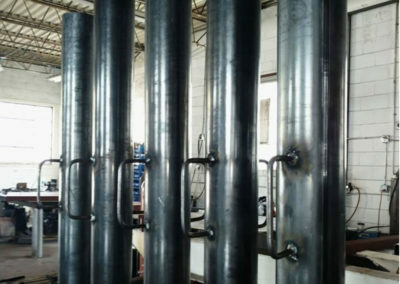 In addition, we provide fabricated steel products to customers throughout the US. 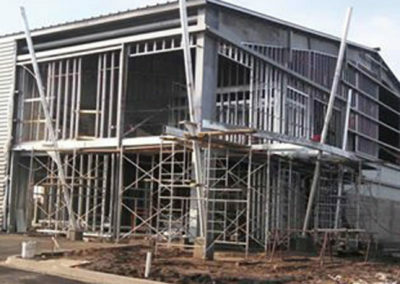 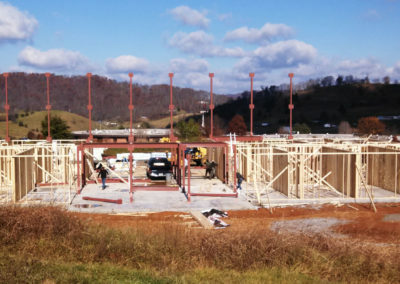 If you have projects that fall outside of common construction projects, let us work together. 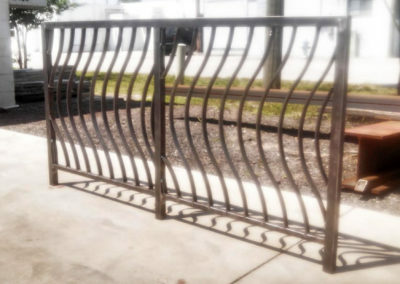 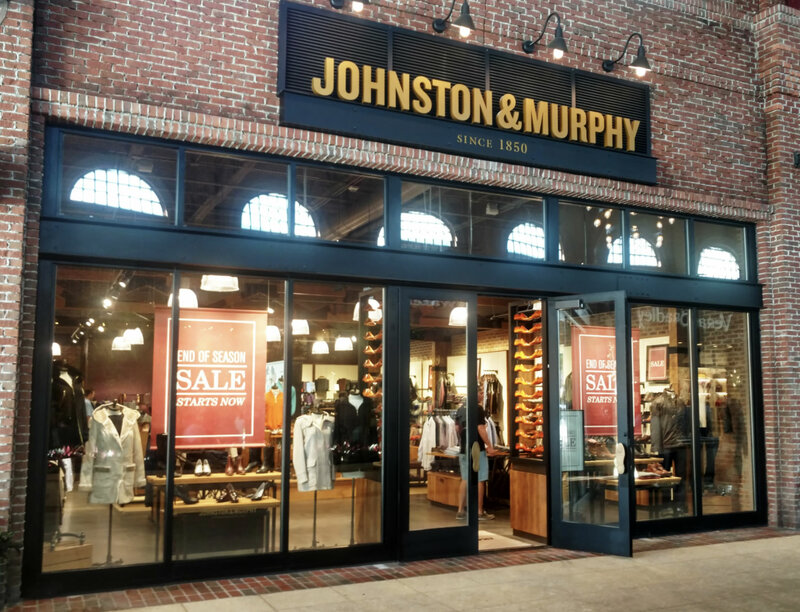 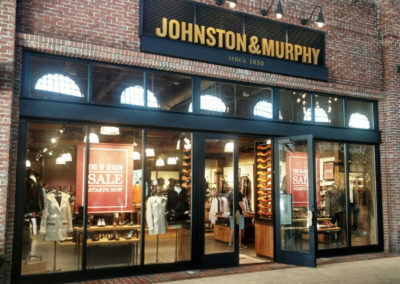 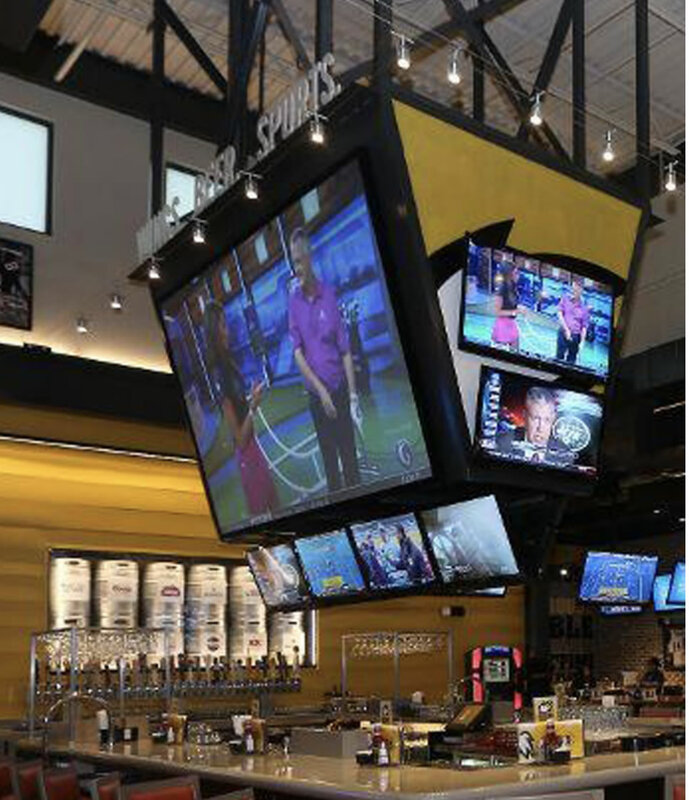 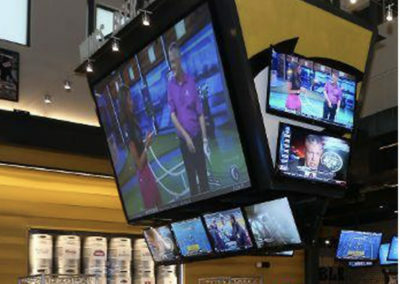 We have worked on railings, in-store media installations and more. 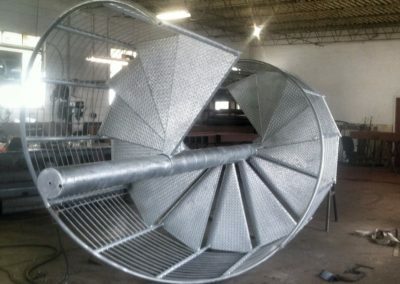 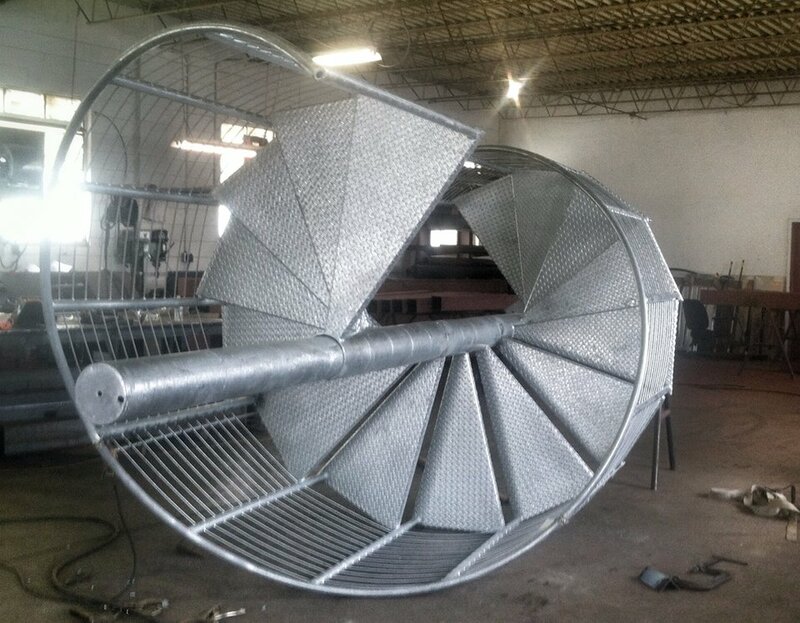 We can fabricate any design or style based on a client’s request – regardless of size or complexity.